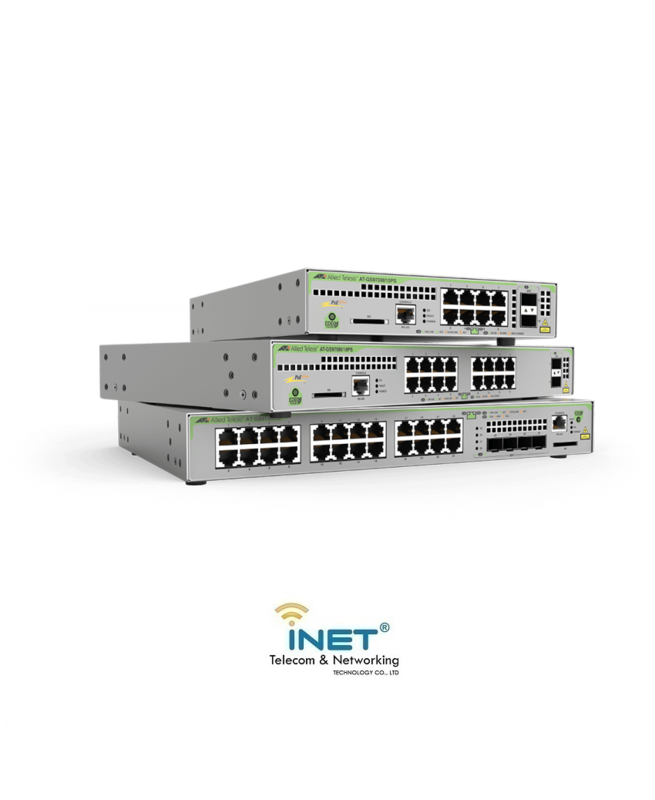 Model: GS970M/10; GS970M/10PS; GS970M/18; GS970M/18PS; GS970M/28; GS970M/28PS. 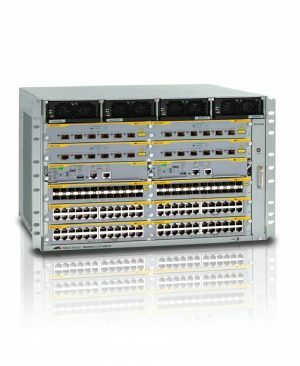 The Allied Telesis x230-18GP features 16 x 10/100/1000T PoE+ ports with 2 SFP Gigabit uplink ports. 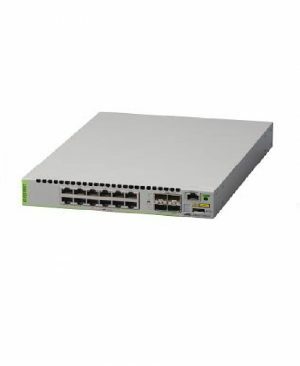 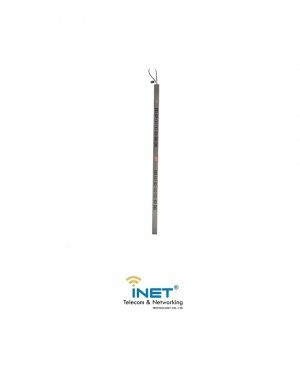 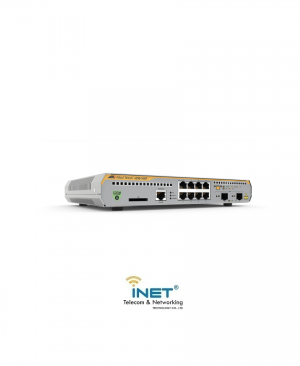 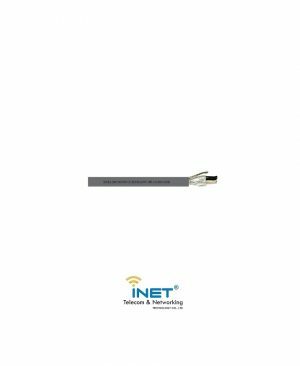 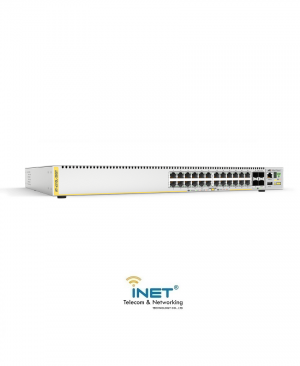 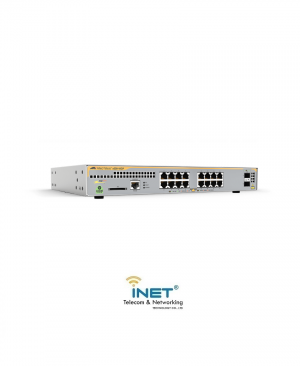 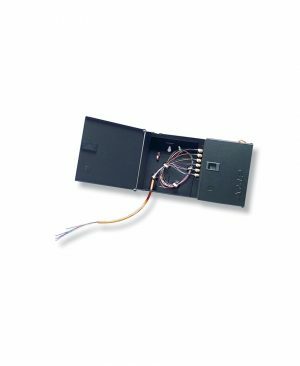 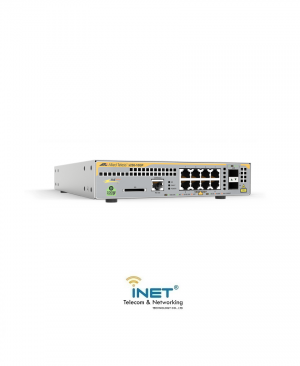 A full feature-set with Power over Ethernet Plus (PoE+) makes it ideal for applications at the network edge, supporting the growth of wireless networking and digital video surveillance. 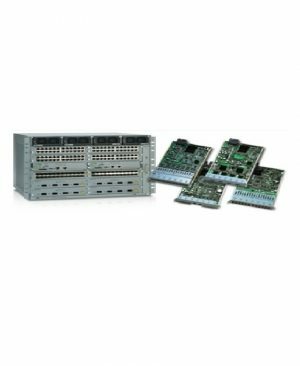 AT-x930-28GTX: 24-port 10/100/1000T stackable switch with 4 SFP+ ports and dual hotswap PSU bays, Required Net.Cover for software maintenance. 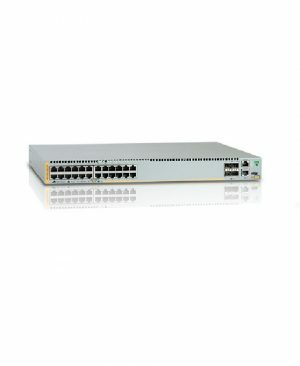 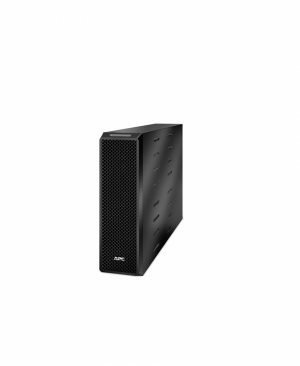 The Allied Telesis x930-28GTX features 24 Gigabit ports with 4 10 Gigabit uplinks, and dual hot-swap power supplies for a fully resilient network core or distribution solution. 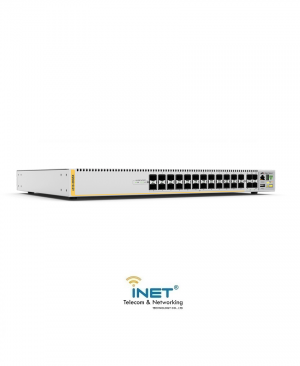 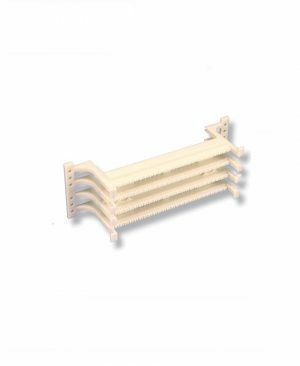 Long-distance stacking of up to 8 units supports distributed environments, and Allied Telesis Management Framework (AMF) and Wireless Manager provide unified network management for your entire wired and wireless infrastructure.